“Bravo to my piano student Bronwyn Schumann, who will be attending the Juilliard School of Music this fall." With a career that has extended over 30 years, Edwin Gnandt has enjoyed a varied collaborative life in music. Performances have taken him to major centers such as St. Petersburg, Russia; Edinburgh, Scotland; New York, San Diego, Los Angeles, San Francisco, Oakland, Portland, Seattle, Indianapolis, Des Moines, Sioux Falls, Lincoln, University of Wisconsin, Grand Rapids, Denver, Charlottetown, Montreal, Toronto, Winnipeg, Brandon, Regina, Saskatoon, Vancouver, Victoria, Kelowna, Penticton, Edmonton, Calgary, Lethbridge and Medicine Hat. 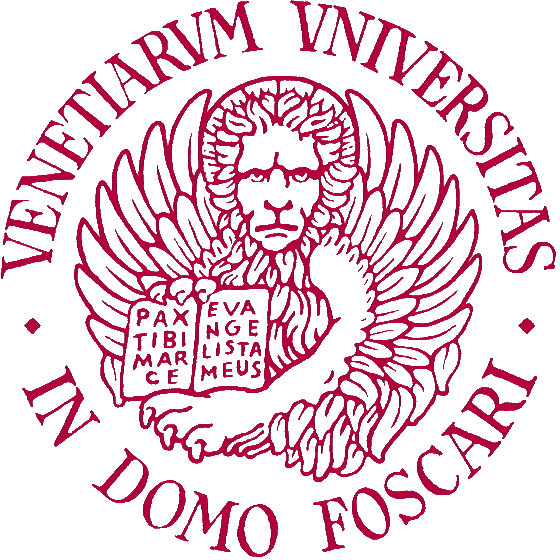 Recent presentations at international conferences include the Hawaii International Conference on Arts & Humanities (HICAH), the International Journal of Arts & Sciences Conference (IJAS) in Barcelona, Spain and in 2016, the IJAS Conference in Venice, Italy. His piano students have gone on to graduate studies at various prestigious institutions such as: Juilliard School of Music, Manhattan School of Music, Eastman School of Music, Westminster Choir College, McGill University, University of Toronto and the University of Ottawa. 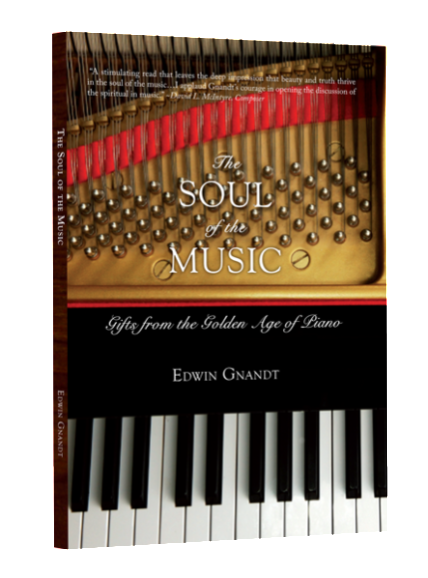 With a career that has extended over 30 years, pianist and teacher Edwin Gnandt brings forth insightful observations concerning the development of piano performance and teaching since the Golden Age of Romanticism. 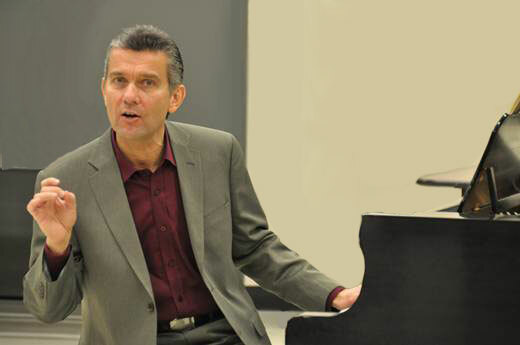 With stylistic clarity, he identifies transitional points and changes that have shaped the world of piano performance and teaching that exists today.